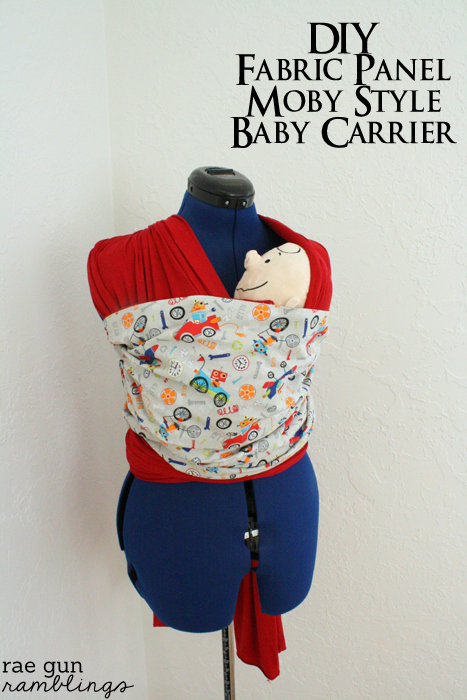 Yesterday I shared my homemade Moby baby carrier tutorial. 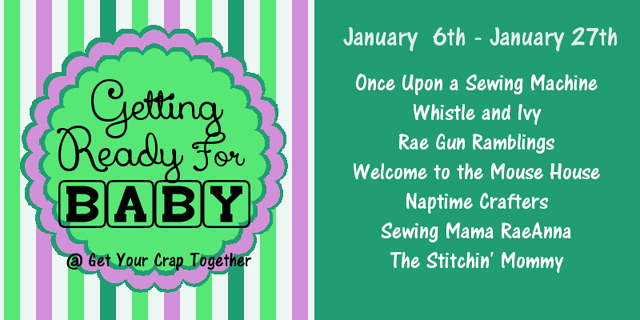 And today as a part of Chelsea from Get Your Crap Together‘s Getting Ready for Baby series I’m showing a fun way to add even more character to your basic Moby wrap. Click on over to see my full tutorial for how make a DIY Fabric Panel Moby Baby Carrier. And as a part of the fun series I’m giving away a 50$ credit to my shop. You can use it on baby outfits or even my bookish stuff. You can use it for anything in my shop but here are some of my favorites! Even if you don’t have your own little one it would be great for baby showers and birthday presents! Enter below and please spread the word :) And just a reminder my pre-baby cut off for ordering is Jan. 24th (I’ll have some ready to ship stuff after that but I’m not sure when I’ll be completely back to work). But if you win, not only will you get a 50$ credit to my shop but you’ll also get Custom Baby Announcements from STM Designs. There are a lot of cute options be sure to check them out! 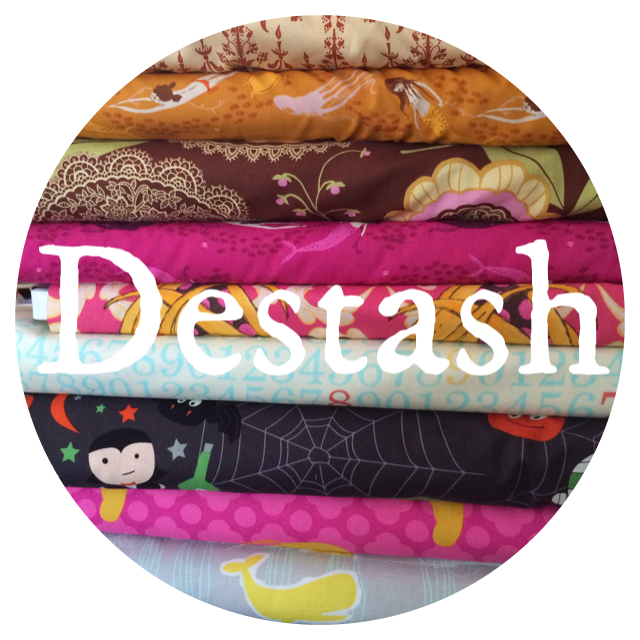 And kind of random but I wanted to let you guys know but I’m going to be de-stashing some of my fabric (and possibly other craft supplies) on Instagram Wednesday night starting at 7 pm MST. If you are interested in that you’ll want to follow the raegunshop Instagram account. I post fun behind the scenes and life and most things on my raegunramblings account but the shopraegun is used just for flash sales, coupon codes and that sort of thing so it’s more sporadic. This is just so I’m not flooding my regular account when I do insta-sales. I hope you’ll follow both if you’re interested but if you want to catch the sale stuff I’ll just have one announcement on the main account and all the listings on the raegunshop one. This is just a sneak peak of what I have. What a fun giveaway. The STM designs baby announcements are all cute, but I like the pink and gray DIY Modern Baby design the best. 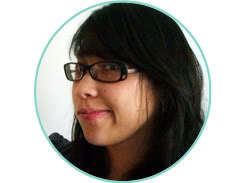 Thanks Marissa for being part of our series! Love your post and giveaway! I love it with the fun fabric in front! How darling! I really need to make one. I love the gryffindor outfits and the ruffly jumpers. Adorable! What isn’t there to love about your shop! I just wish I had a little tiny one to put in one of your cute outfits. I do love your Tris shirt! I think it should belong to me. Just sayin. Love the bubble gum elephant onesie and ruffle bum! One day Olive will have a Harry Potter costume from your shop. I’m so in love with them. I love the girl with the banner baby announcment! 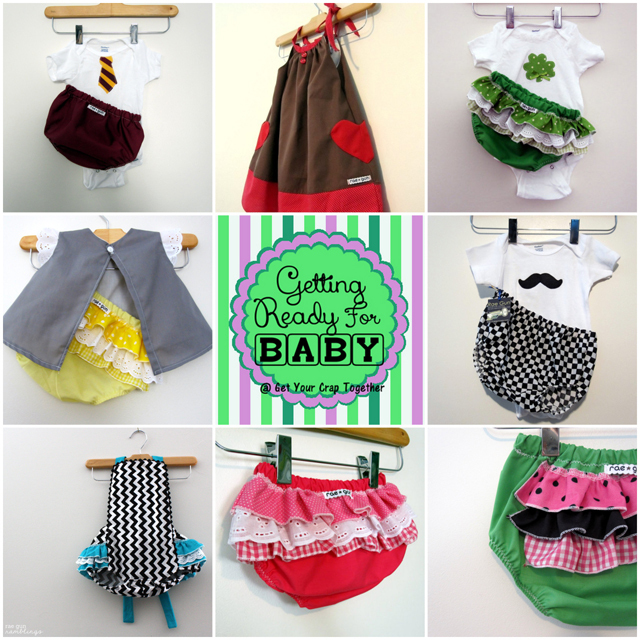 Love the vanilla cupcake onesie and ruffle cover! I really like the printable birth announcement that has the overlay on a whole photo. So simple and sweet! Yay for a baby coming soon! I like the bubble gum elephant onesie and ruffle diaper set from your shop. The little ruffled bloomers are so cute. One of my favorite things to put on little girls.